Earlier today, Joe Menn of the Financial Times wrote a nice article about Agari and the industry problems we address. 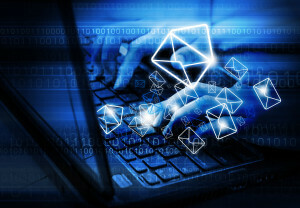 The article explains how Agari helps great brands solve big problems by preventing imposter emails from extracting financial account numbers, passwords and other sensitive data from their customers. There’s a quote from an anonymous Agari customer that does a wonderful job capturing the spirit of the article. Check out the complete Financial Times article here.